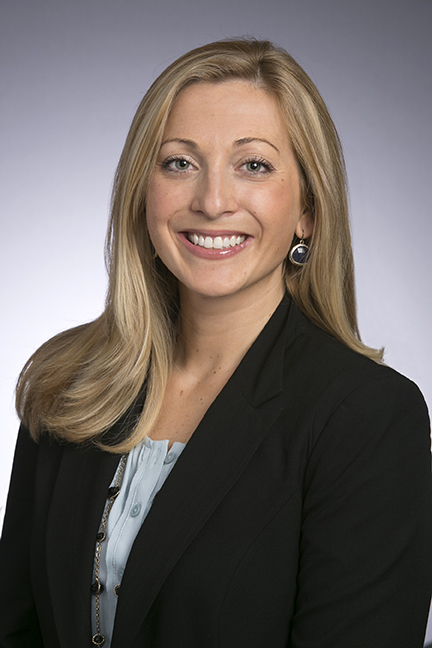 Allison Gormier, CFP®, joined Mason in July 2008. Certificate in Financial Planning, Georgetown University, 2011. Bachelor of Science in Finance, George Mason University. Received her Certified Financial Planner designation in 2012. Previously served as a financial advisor in the Global Wealth Management Division at Merrill Lynch. In her spare time, Allison enjoys spending time with her family, baking and traveling.